Audioboom / Women Don't Need A Seperate Section In Metro! Women Don't Need A Seperate Section In Metro! Tuhin's Asked To Propose With Petrol! 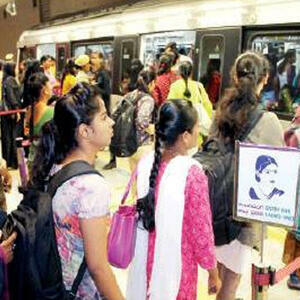 Juman Miya-New Section For Women In Namma Metro! Bengaluru Metro's New Problem-High Riders!